Tucked away in a tiny Torrance Boulevard storefront next to a laundromat and barber shop sits Little Shop of Mary, which makes incredible bahn mi sandwiches for just $7 apiece. 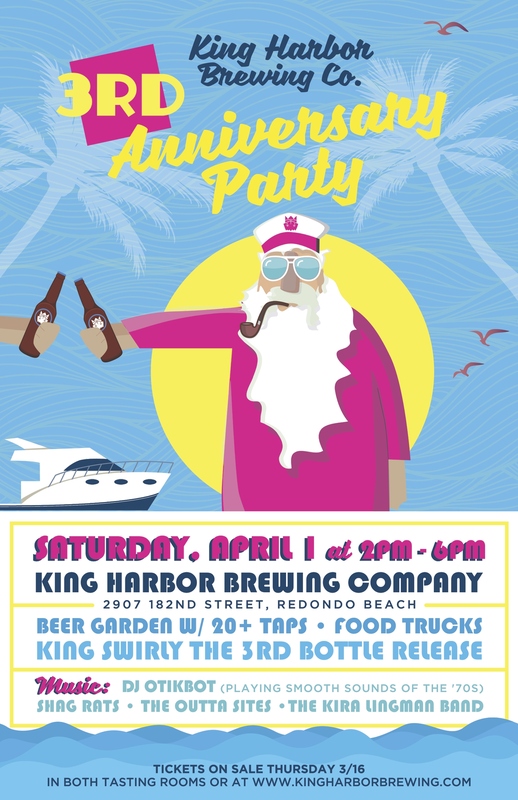 Quite often on Saturday I’ll stop by and take one with me to a local brewery — Strand and Smog City are five minutes away — because those Vietnamese sandwiches complement craft beer perfectly. And I’m not alone in that belief. 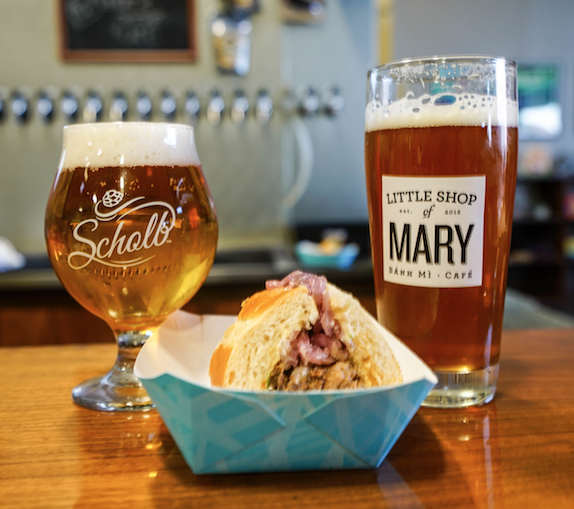 Check it out Saturday at Scholb Brewing when they will have the lemongrass chicken, sesame beef and (a personal favorite) slow roasted pork. You will never eat a Lee’s again. 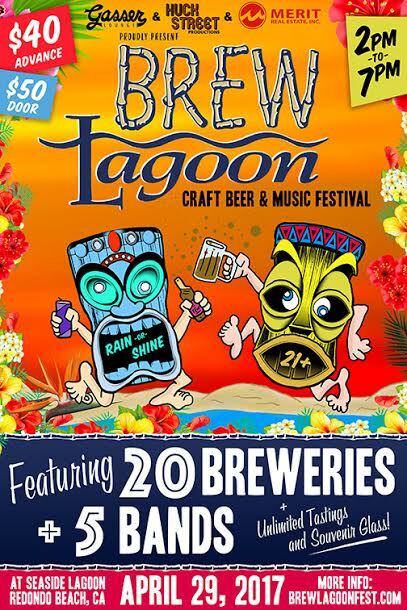 Full details of the band and brewery lineup here. 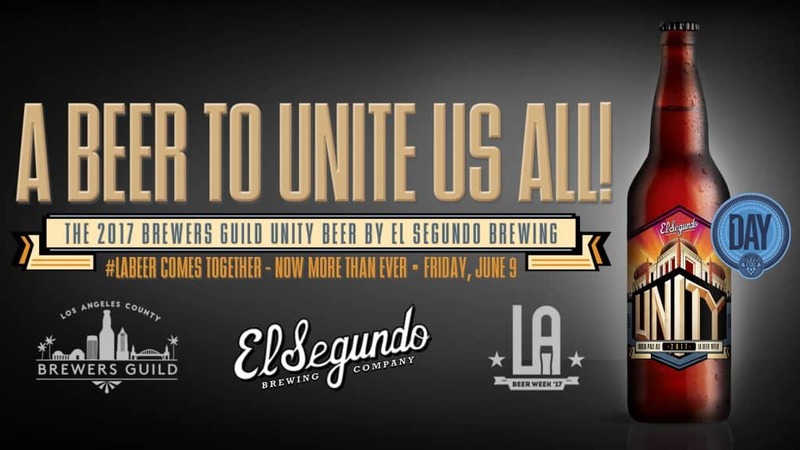 Yorkshire Square Brewery in Torrance will soon join the local brewery scene. Yorkshire specializes in cask conditioned ales. Head brewer Andy Black at work. Read the Daily Breeze story here. 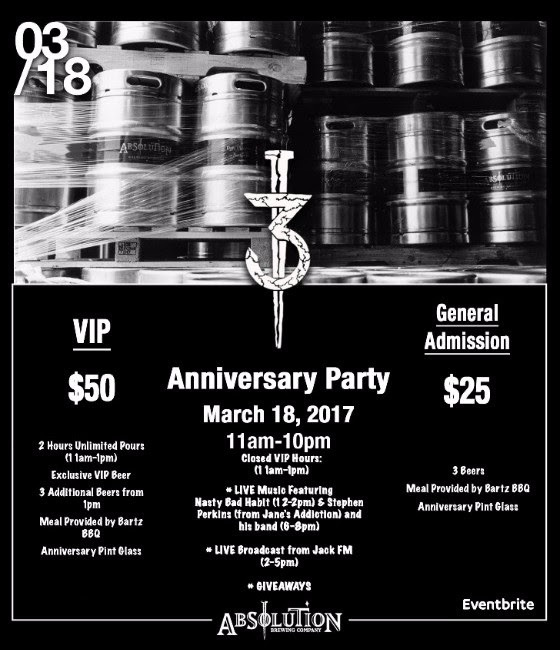 Absolution Brewing opened its doors in Torrance in February 2014 and will mark this St. Patrick’s Day weekend with a party. The first three brews feature Citra, Simcoe and Mosaic hops. Traditionally beers are bittered by adding relatively small amounts of hop at the beginning of the boil – this results in the firm bitterness that IPA fiends have come to love. A somewhat newer approach often referred to as “bursting” employs the technique of adding huge amounts of hops very late in the boil, or even after the kettle has been turned off. The large volume gives ample bitterness – and the added bonus of MASSIVE flavor components. This series is all about exploring what each hop adds to both the bitterness and the flavor of the beer when employed only in late additions with no early additions. The malt bill will remain consistent throughout the series, and we promise you.. it won’t get in the way. The beers are available on draft or in 22oz bombers. 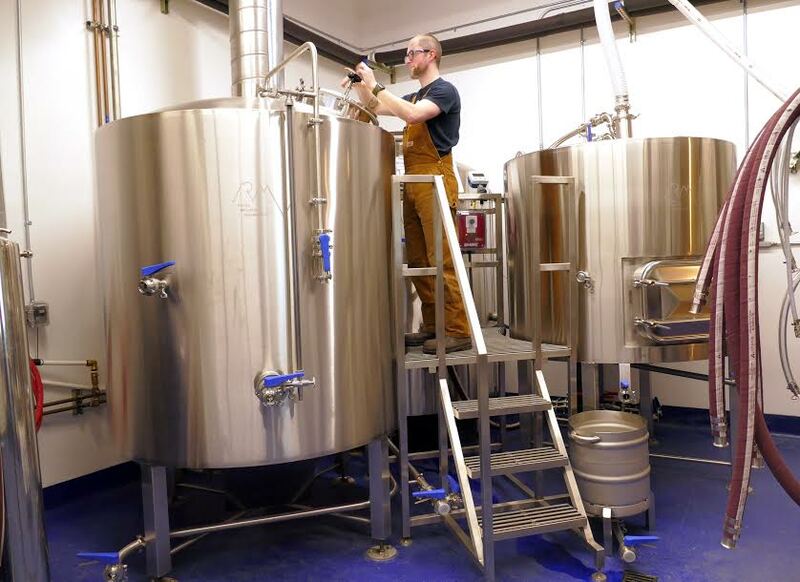 Read more about Hawthorne’s first craft brewery in this Daily Breeze article. 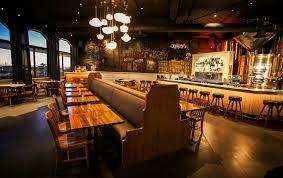 Read the review by restaurant critic Merrill Schindler here. 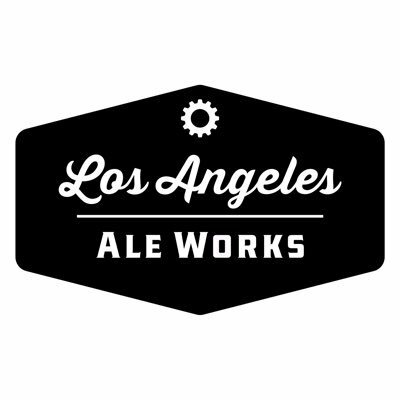 The Los Angeles County Brewers Guild will hold its inaugural LA Beer and Food Festival at the historic Mack Sennett Studios in Silverlake with 40 craft breweries and tastings of more than 100 beers plus complimentary food from local eateries. 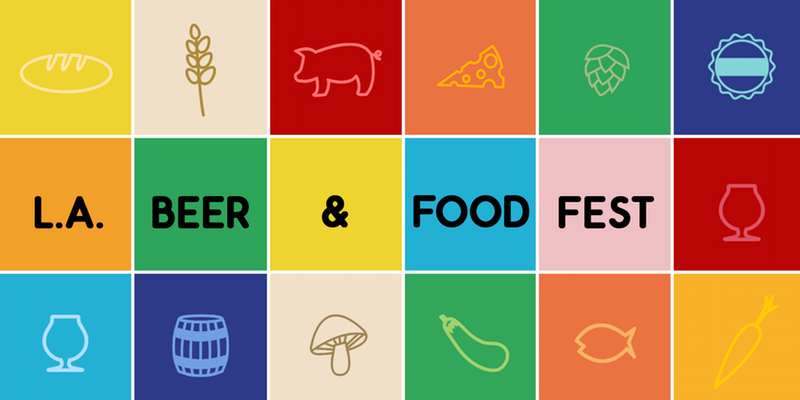 A series of educational panels discussing beer and food pairings and the art of fermentation is also on tap.